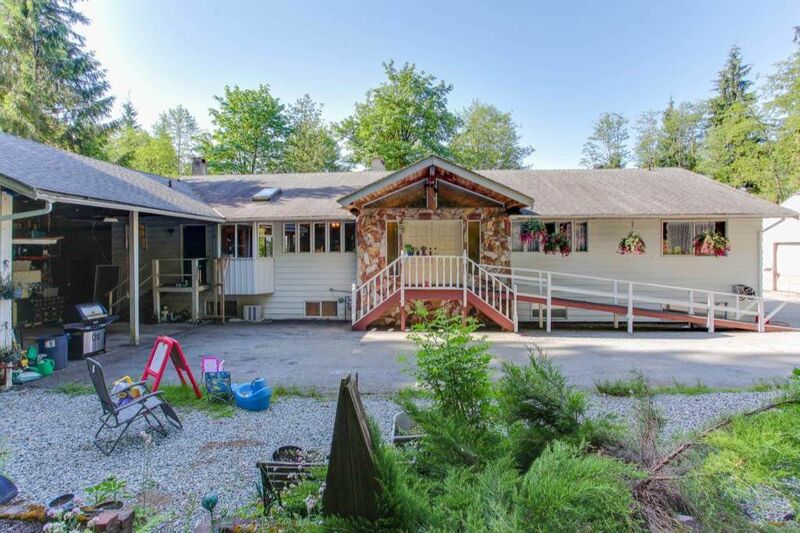 Spacious custom built rancher with full basement on 8 acres. There's a total of 6 bedrooms and 5 bathrooms. The landscaping around the house rivals some of the more beautiful botanical parks, The rest of the property is in its natural state with meadows and forest sloping gently to the south. The house has over 5,000 sq ft of floor area. This is a great investment opportunity. If privacy, peace and tranquility are your dream, then you've just found it.